What's in Sergi Roberto's suitcase? Sergi Roberto is one of the fans’ most loved Barça players. He came through the academy and sent the blaugranas into raptures with his winner against PSG in last season’s epic Champions League comeback. Barça’s number ‘20’ is one of the 26 players Ernesto Valverde has taken on the US tour and he has given us the low-down on what he has brought with him to stay entertained while on the road. 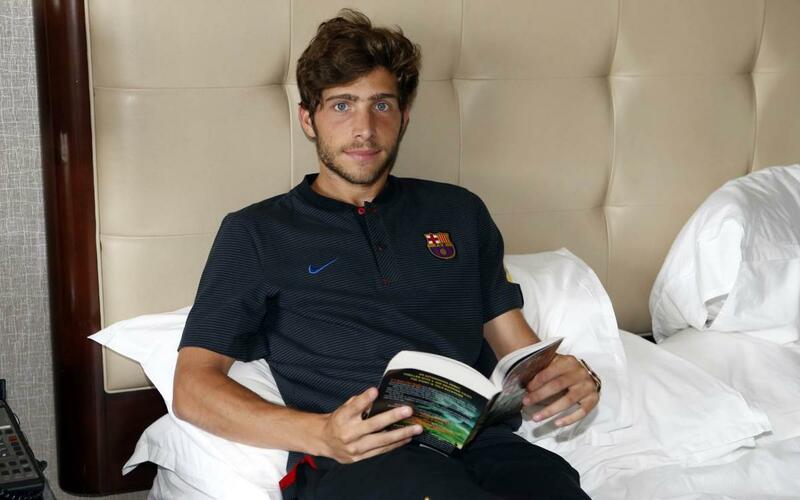 What is in Sergi Roberto’s suitcase? Watch the video to find out.